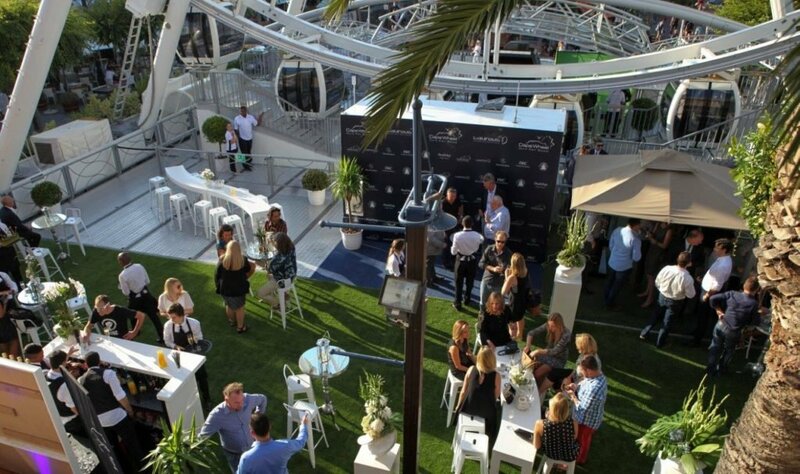 The Laureus Sport for Good Foundation and the Cape Wheel are proud to announce the launch of the ‘Turn for Good’ fundraising project where the Cape Wheel will be donating R5 from every Cape Wheel ticket purchase starting from 18 February for an entire year. 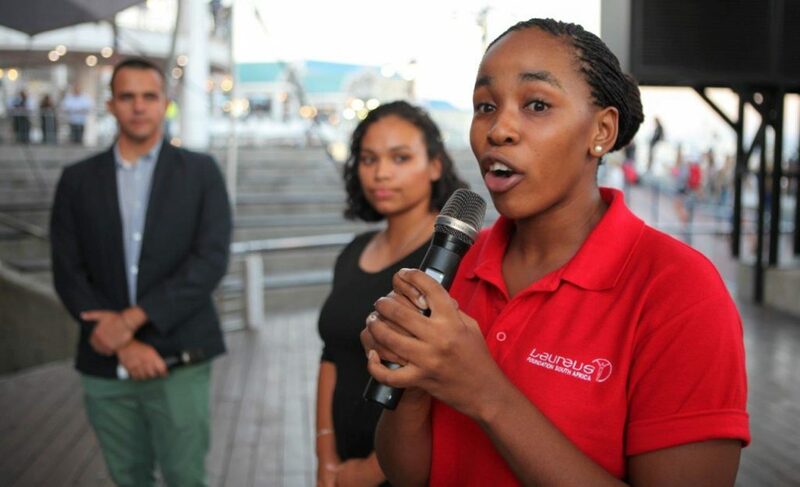 The official launch was hosted at the V&A Waterfront in Cape Town on Thursday, 18 February and kicked off with a warm welcome from Executive Mayor Patricia de Lille. 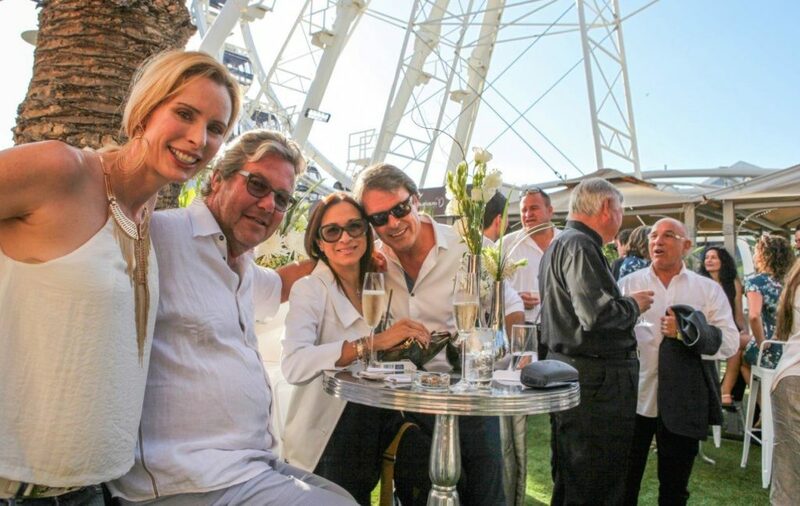 Guests were given the opportunity to experience the famous Cape Wheel which boasts a spectacular 360 degree panoramic view of Cape Town from the iconic V&A Waterfront. 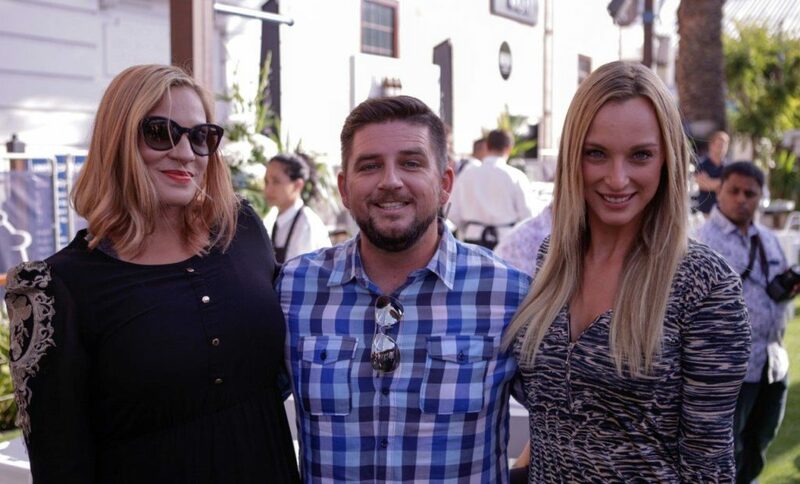 Attendees on the night included Laureus ambassadors Graeme Smith, Elana Meyer and Laureus SA Chairman Morné du Plessis as well as other celebs including Jade Hubner, Guy McDonald and designer Errol Arendz. Funds raised through the ‘Turn for Good’ project will be used to support various projects funded by the Sport for Good Foundation. The Foundation currently supports and funds 15 projects across South Africa using sport as a means to combat some of the world’s toughest social challenges facing young people today, such as; HIV/AIDS, discrimination, social exclusion, lack of education, and health problems such as obesity. 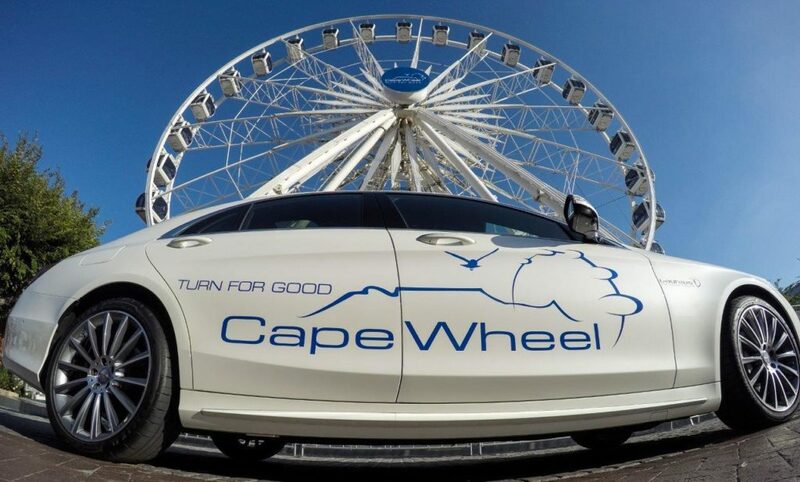 “We are extremely proud to be in partnership with the Cape Wheel and would like to thank them for their support through this amazing ‘Turn for Good’ initiative. The money that will be raised through this project will go a long way in assisting the Foundation to continue its quest to uplift the South African youth and provide them with the necessary tools and motivation to lead a successful life. Part of the Laureus ethos is to associate ourselves with people and brands that project positivity and believe in our cause. 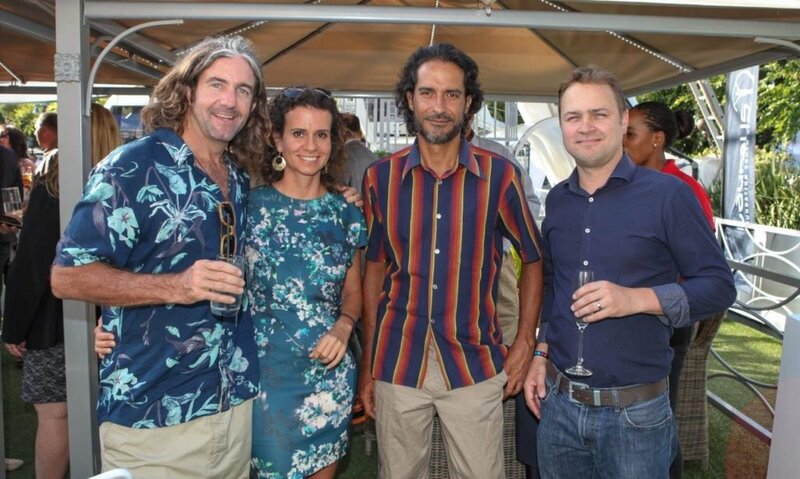 We look forward to a great and continued relationship with the Cape Wheel team” explains Morné du Plessis, Chairman of the Laureus Sport for Good Foundation in South Africa. The state-of-the-art Cape Wheel was designed and developed by Ronald Bussink and opened June 2010. Since then Bussink has developed other world famous giant observation wheels around the world including Australia, the United States and Germany. Since its inception Laureus has raised over €85 million to improve the lives of millions of young people and has supported more than 150 community sports projects in 35 countries. The funds raised through the Turn for Good project will help the Foundation continue its quest to uplift South African youth. The Cape Wheel is open from 10am to late from Monday to Sunday.